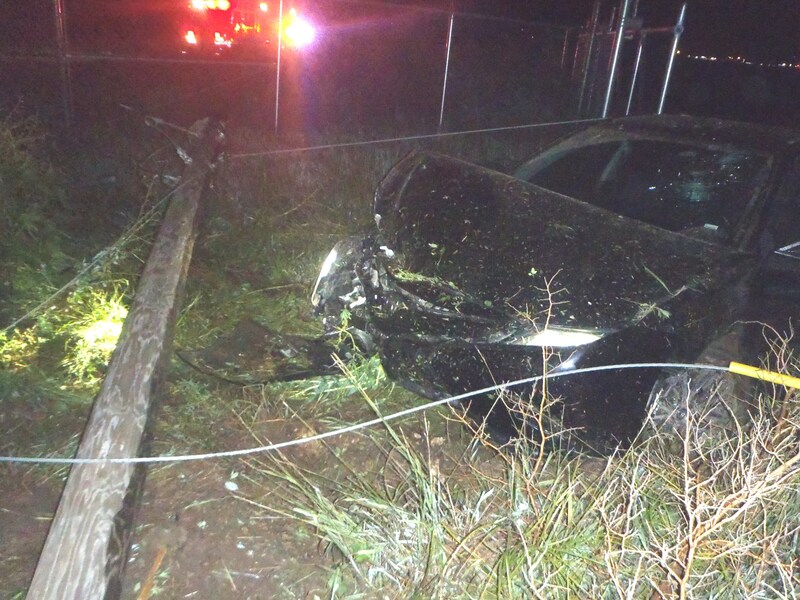 The Saline County Sheriff’s Office is investigating an injury accident after a car crashed through the fence at the Salina Regional Airport. 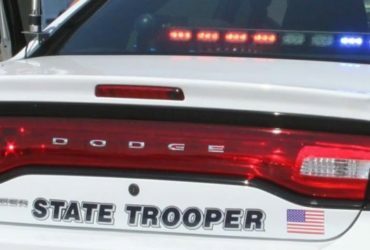 Undersheriff Brent Melander tells KSAL News that 25-year-old Logan Brooks of rural Saline County was eastbound on Cloud Street in a 2018 Toyota Camry Monday night around 9:30pm when he failed to stop at a T-intersection where Cloud and Fairchilds meet. Deputies say Brooks hit a ditch, drove through the airport’s chain link fence and then struck a DS&O utility pole knocking it down. He climbed out of the car but his dog remained in the vehicle that had several power lines draped across it. A crew from Westar arrived to cut the power and make the scene safe for authorities to rescue the dog. Brooks was transported to Salina Regional Health Center with non life threatening injuries. Undersheriff Melander added that the crash remains under investigation and that drugs or alcohol may have played a role in the accident.